Breathless. Stunning. There are no words. 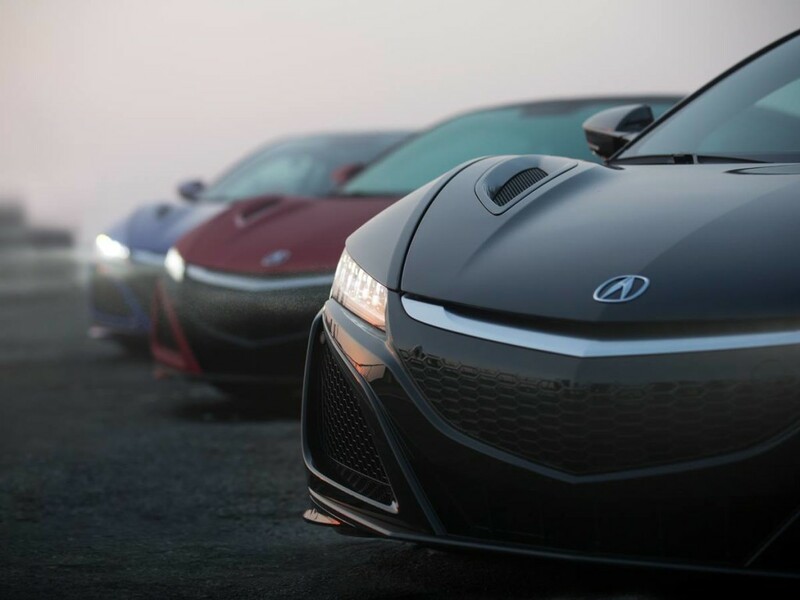 The All New Acura NSX.